Kingdom Hearts 3 is scheduled to be launched within 2 weeks, and some like other games, Kingdom Hearts 3 will also get day-one updates or launch updates. 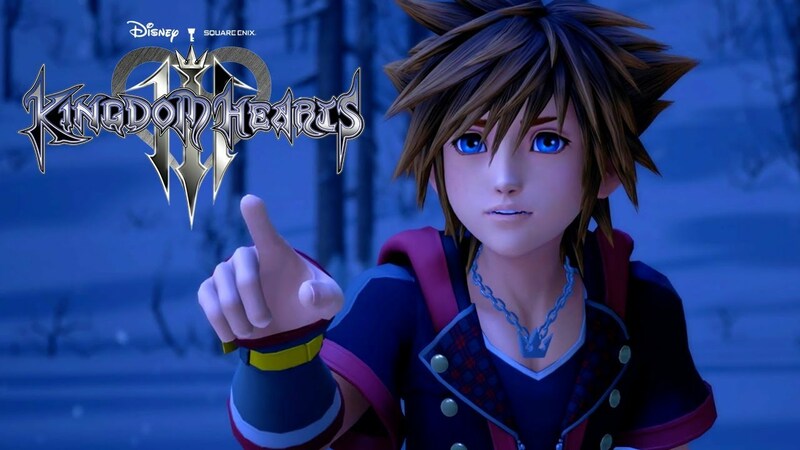 Yesterday, Square Enix has detailed its launch update schedule for the game, which revealed that there will be Epilogue and Secret video for Kingdom Hearts 3. From the tweet above, you can see that the update 1.01 for Kingdom Hearts 3 will go live on January 29, 2019, featuring data fixes and the Memory Archive. However, to watch the Epilogue and the Secret video, players will have to complete the game first. In simple words, the players who have completed Kingdom Hearts III can begin to access the Epilogue video, and on January 31st, the Secret video will become available. 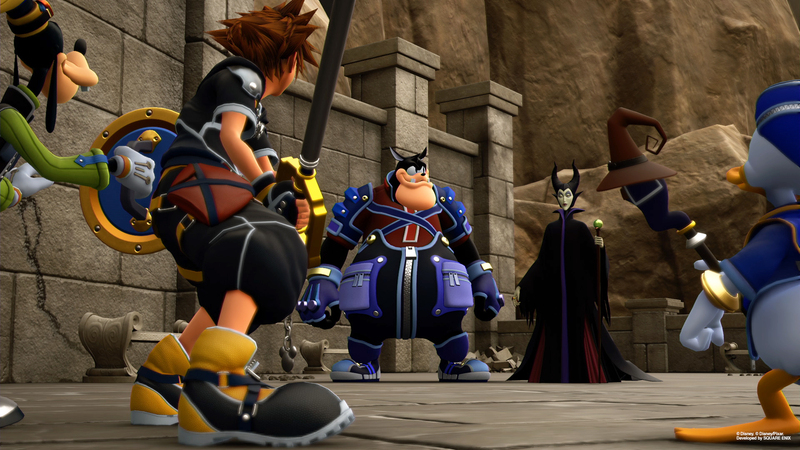 Just like the Epilogue, only players who have completed Kingdom Hearts III will receive access to the Secret video. “There are a lot of good, logical reasons for picking new Disney properties, like appealing to a wider audience; but honestly, the main reason we picked new worlds such as Frozen and Tangled was because they excited us. 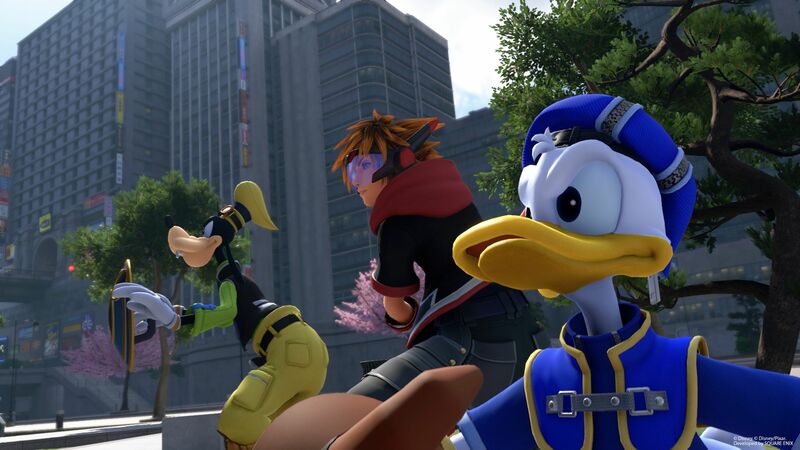 Kingdom Hearts 3 is scheduled to be released on January 29, 2019, for PS4 and Xbox One.